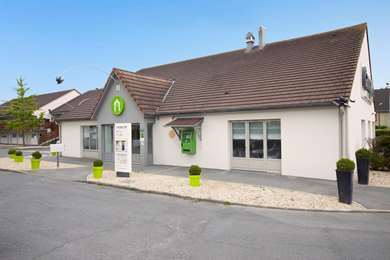 Your Campanile MEAUX SUD - Nanteuil les Meaux hotel sits 3km from Meaux town centre, and is just 52km to the east of Paris. The nearest train station is 4km away from the hotel, which provides local services into Paris and around the Ile-de-France region, so from here you can get to wherever you need to be. The A4 is the closest major road, which links the town with Paris in the west (52km). The nearest airport, Roissy-Charles-de-Gaulle International, is located 45km away. 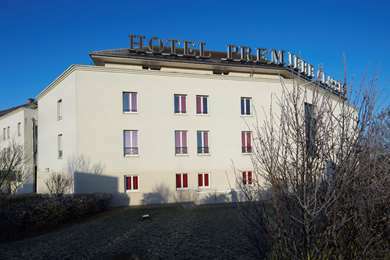 Your Campanile MEAUX SUD - Nanteuil les Meauxhotel is within easy reach of Paris whilst still being in a small town, allowing you to get away from the chaos of the city. 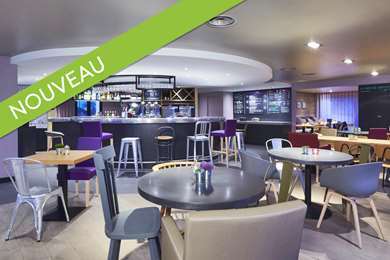 You will find a theatre and a cinema within 5km of the hotel, and for sports fans, the Stade de Meaux is also only 5km away. Tennis courts can be found 2km away from the hotel, as well as a racing circuit 5km from the hotel. For leisure activities, you will find a shopping centre just 500m from your doorstep as well as a nightclub which is just 1km away. 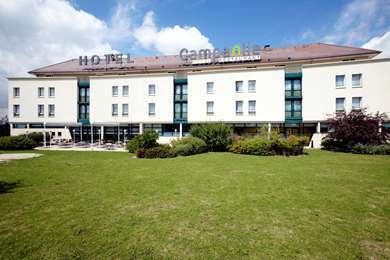 The hotel has 48 rooms available, including 16 double rooms, 15 twin rooms and 17 triple rooms. There are 2 rooms available for guests with reduced mobility, and appropriate facilities are available throughout the hotel. Guests arriving by car have access to free parking, and 24-hour check-in is available. Pets are welcome to stay at the hotel free of charge, and the hotel staff speaks English and Italian. The hotel comes with a tourist desk for Disneyland and Asterix World, a garden and a playground for our younger visitors. Guest rooms are equipped with television channels and alarms, and for guests travelling with children, there are 3 cots available. All guests have access to free Wi-Fi. The hotel restaurant is open for breakfast and will be thrilled to serve you healthy and authentic French meals. For guests travelling on business, the hotel has a dedicated seminar room which can be set up according to requirements, and being so close to Paris, makes for an enjoyable business trip. 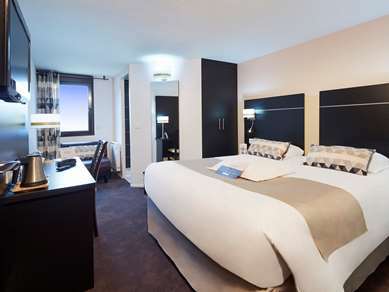 For guests travelling on business, the hotel has a dedicated seminar room which can be set up according to requirements, and being so close to Paris, makes for an enjoyable business trip.